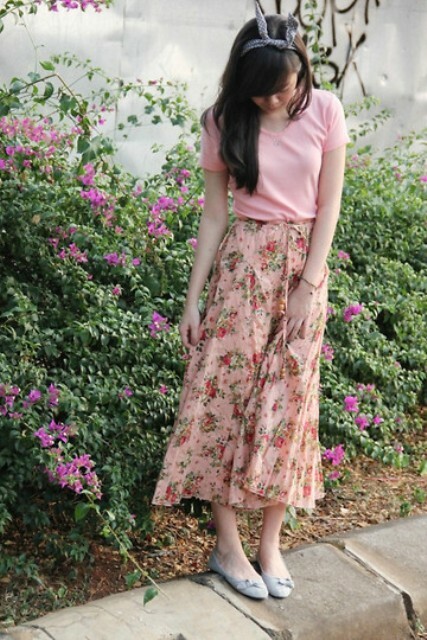 A floral print is one of the most popular prints among fashionable ladies, and I’m sure you’ll agree with me. So If you don’t imagine a summer without floral printed clothes, accessories and shoes, like we do, then you should continue to read this article. 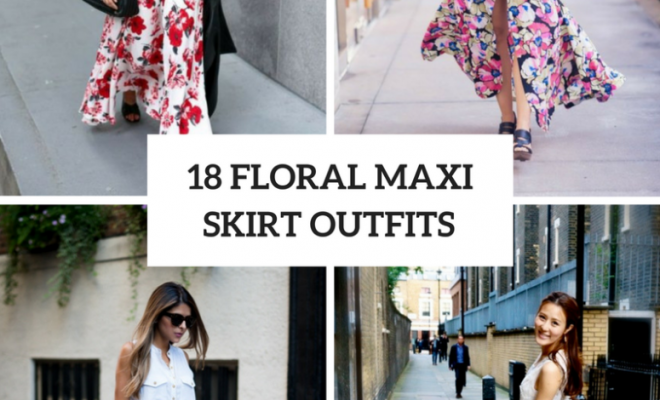 Well, today I’d like to show you some cool and stylish outfit ideas with floral printed maxi skirts. 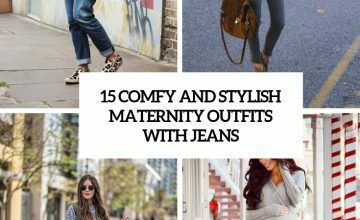 You can easily combine them with high heels, flat sandals and even sneakers and with various tops and blouses such as crop tops or lace shirts. 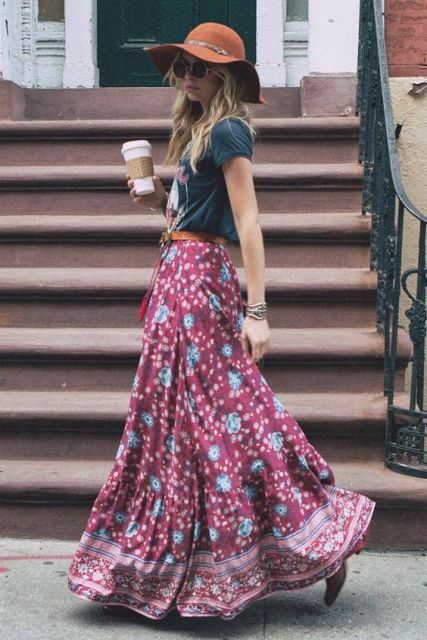 This type of skirts will be perfect for boho chic styled looks, and for making them all you need is to add a wide brim hat, flat lace up sandals and a fringe bag. Scroll down for more summer outfit ideas. 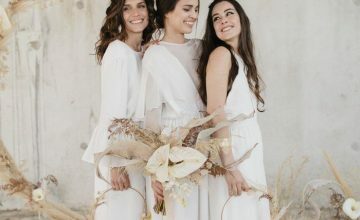 There are a lot of various everyday outfits, so, for example, you can combine a white sleeveless button down shirt with a white and yellow floral maxi skirt, a brown leather wide belt, beige flat sandals and a brown leather bag. Or take a light blue button down shirt and mix it with a floral skirt, red flats and a red leather clutch. Don’t be afraid of two eye-catching prints in one look! 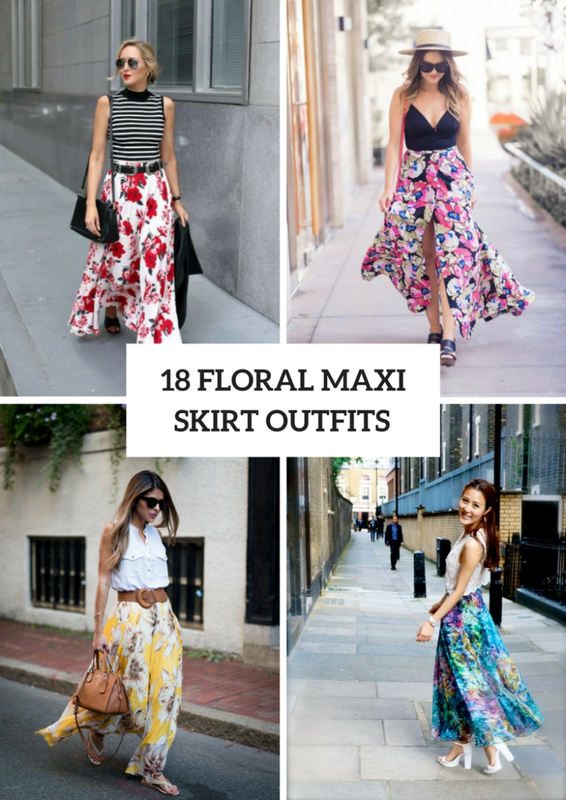 Just choose a white maxi skirt with a red big flowers and pair it with a black and white striped sleeveless top, a black leather belt, black flat sandals, sunglasses and a black bag. 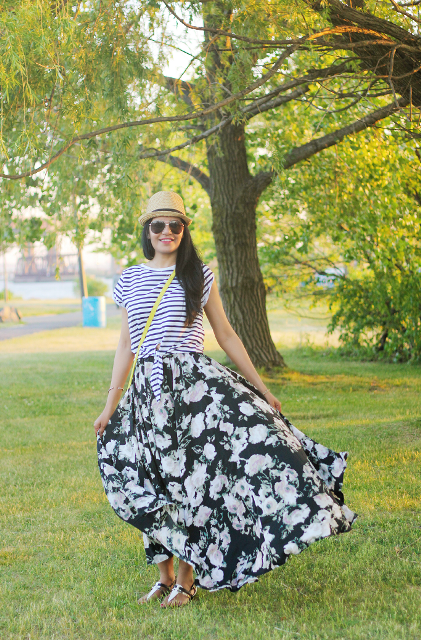 For creating a beach outfit you should mix a black fitted top, a straw wide brim hat, sunglasses, black platform sandals, a red bag and a floral maxi skirt with slits. 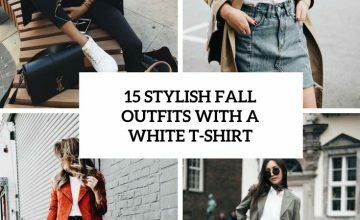 If you’re looking casual outfit ideas, then repeat a combination with a white button down shirt, a maxi skirt, a gray suede fringe bag and platform sandals.